As our students and many of our staff will be off next week for the Spring Recess, I'd like to take a moment to wish you all an enjoyable break and Happy Holidays to all of you who celebrate at this time of the year. I hope you all have a chance to relax and reconnect with family and friends. 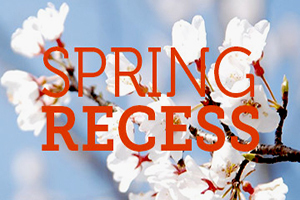 I look forward to seeing our students when classes resume on Monday, April 22nd for the final ten weeks of school. 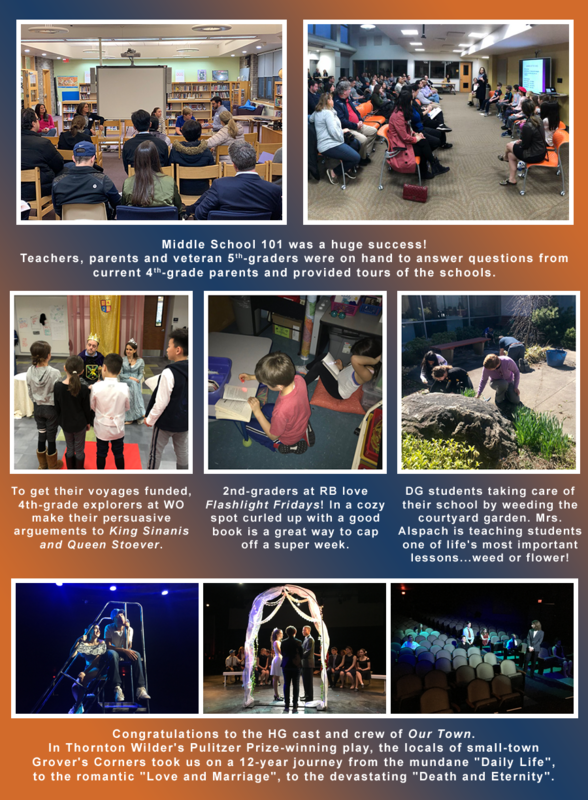 On Wednesday, April 10, the Board of Education voted to adopt the proposed 2019-2020 school budget of $126,152,188, which represents a $3,552,190 or 2.93% increase over the current budget. 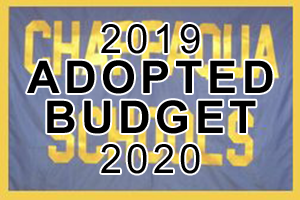 However, through careful planning and being mindful of the property tax burden residents are asked to bear in order to support Chappaqua's schools, the tax levy (revenue from real property taxes) will increase by only 0.94%. Additionally, since this proposed budget is below the tax cap, eligible homeowners will receive a property tax rebate from New York State. 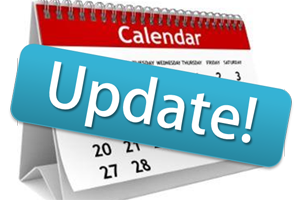 Please click HERE for more information: the 2019-2020 School Budget Book; budget presentations made during BoE meetings (January-April); voter registration; and absentee ballots. 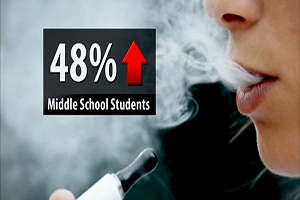 The use of electronic cigarettes by young people is skyrocketing and, according to experts, addicting a whole new generation to nicotine. Recently, middle-schoolers from around the country have been seen on the Internet competing to produce the most interesting vapor clouds using e-cigs, vapes, and Juuling devices. On Thursday, April 25th at 7pm, Seven Bridges Middle School will host families from both 7B and Bell for an evening with Dr. Richard Stumacher, Chief of Pulmonology and Critical Care at Northern Westchester Hospital. Parents, please click HERE to RSVP. Please accept the following revision to my previous email along with a link to information regarding the measles cases confirmed in our immediate area from the Westchester Department of Health. If we have a confirmed case of measles in our District I will send out the appropriate notification to our community. Due to the recently confirmed cases of measles here in Westchester County, the District is proactively sharing some information with you. Below, you will find a link to a Q&A that addresses concerns such as what is measles and how does measles spread. In addition, there is a link with information about when and where to get a free measles (MMR) vaccination in the coming days. Please call your doctor if you have any specific questions about yourself or your family. 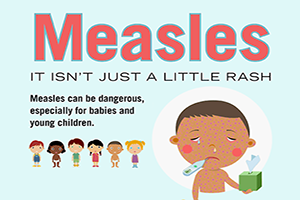 For more information, call the NYS Measles Hotline at 1-888-364-4837. Again, these changes only apply to the middle schools. Andrew Solomon, author of "Far From the Tree: Parents, Children and the Search for Identity"